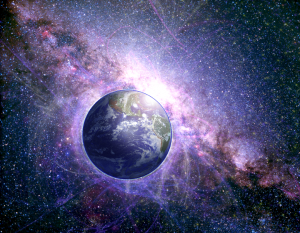 ExtraTerrestrial Intelligence (SETI) project. It began in the ’70s and has looked for signs of transmissions from alien civilizations ever since. An alternative approach involves a gradual exploration from the bottom-up, where new scientific knowledge may be gained with each intermediate step. 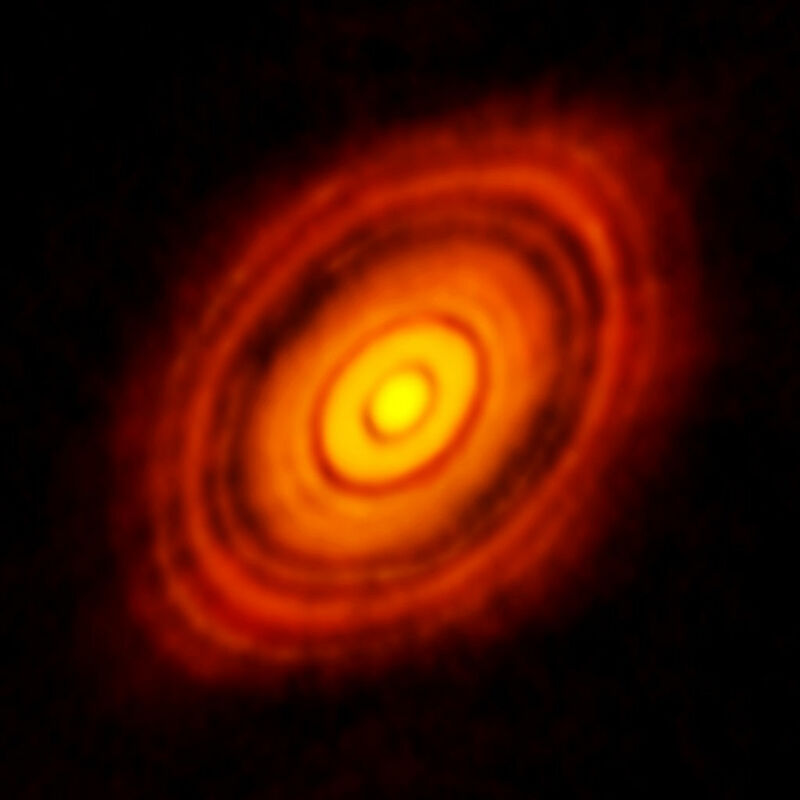 Planets form in gaseous disks surrounding young stars, but the exact physical processes that drive their formation and evolution are not yet fully understood. We know that these disks last for a few million years and that planet embryos can migrate while they are still embedded in them. Some of these planetary embryos migrate into their host stars, while others survive and grow throughout this process but end up far from where they first started forming. How are these planets distributed around their host stars and are there similarities with our own system or is the Solar system in some ways unique? The presence of liquid water on a planet’s surface is not a guarantee for the existence of life, but it is a necessary ingredient for the development of life as we know it. Liquid water can only exist at a certain range of distances from the host star, the ‘habitable zone‘. What fraction of planets reside within the habitable zone of their host stars, are their orbits generally stable or unstable, and what are their physical characteristics? Finding these planets and examining their distribution is our first goal, both observationally and theoretically. We seek to study their diversity and understand the processes that drive their formation and evolution. Searches for extrasolar planets have already yielded such a bountiful, and extraordinarily diverse, harvest that it has been necessary to overhaul the planet formation model originally put forth to explain the Solar system. 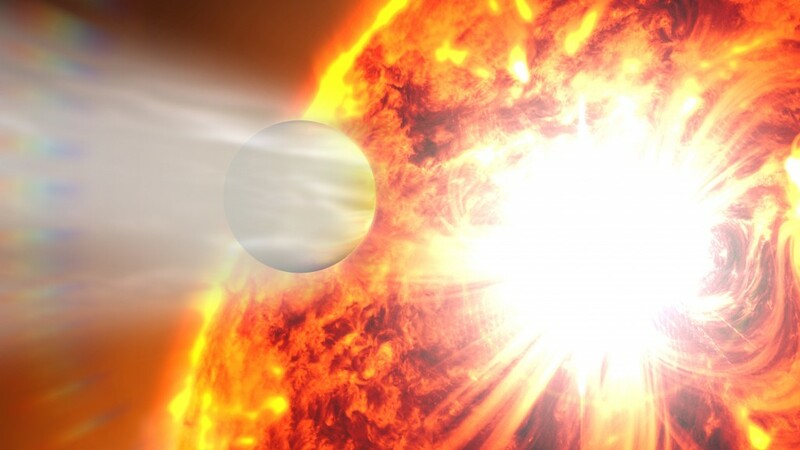 These discoveries include planets orbiting Pulsars, “Hot Jupiters“—gas giants that orbit their stars every few days, planets that have been ejected from their systems and are now floating alone in the darkness, and the first few Earth-sized planets orbiting far enough from their stars that any water on their surface would be in liquid form. 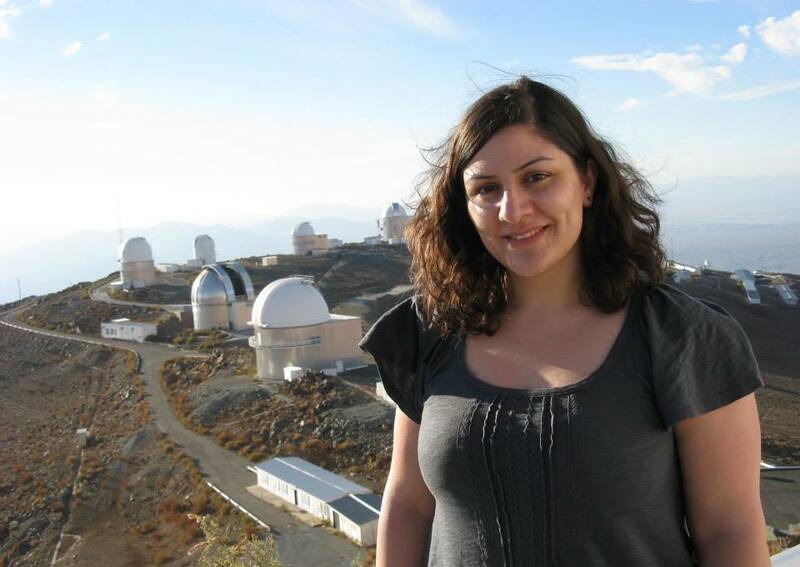 Astronomers use a variety of methods to find these planets and each method is sensitive to a different domain of the planet distribution. 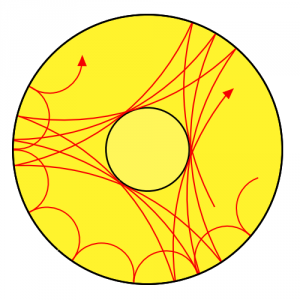 By studying the emerging patterns in this distribution, and testing the theoretical predictions with real data, we develop our understanding of how planets form and how their orbits evolve. There is, however, a certain type of planet that we still know very little about; Cold rocky planets, far enough from their stars that any water on their surface would have turned to ice. Theory predicts that at the early stages of planet formation, proto-planetary embryos in this region are likely to form cores of ice and rock and, provided the conditions are right, gradually grow by accreting material from the surrounding gaseous disk, transforming them into gas giant planets. However, if there is little gas available, or if it gets depleted quickly, they do not grow very large. 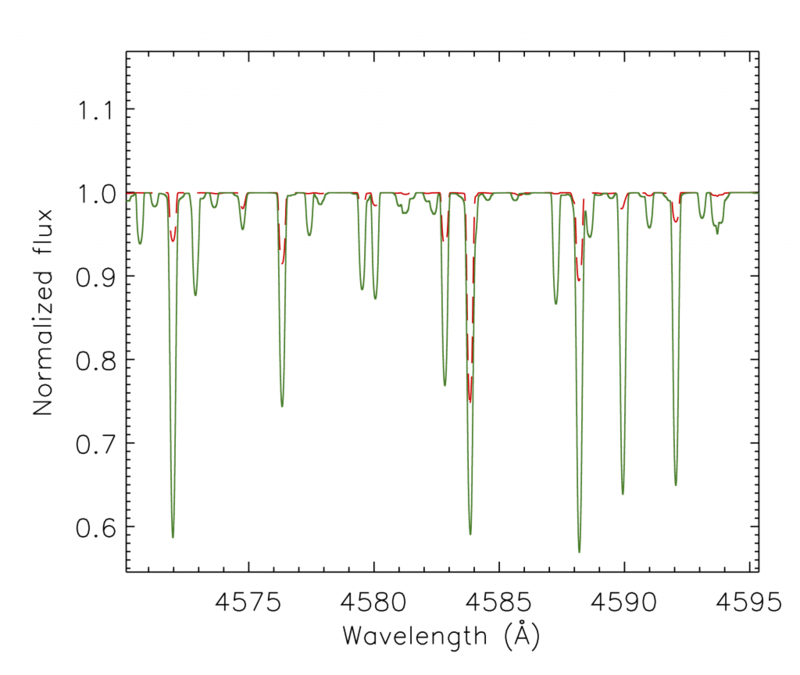 These planets are almost undetectable with transit or radial velocity searches, but are exactly the type of planet microlensing searches are designed to find. Einstein predicted that any massive star will act as a gravitational lens, bending the light rays from any background star that passes behind it, as seen from the Earth, and distorting its apparent shape. The effect of lensing at cosmological distances is practically observed as multiple distorted images of the background (source) star around the edge of the gravitational influence of the lensing star. 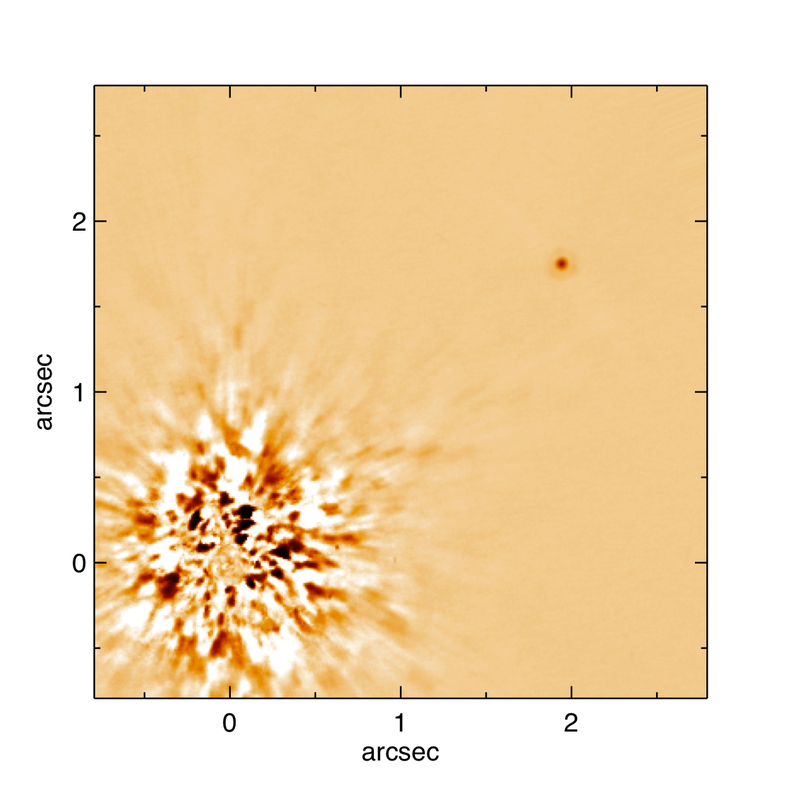 In microlensing the angular distances between the images generated by the lensing effect are of the order of micro-arcseconds, and the images cannot be individually resolved with current technology. What is actually observed during microlensing events is an increase in the brightness of the source star as the lens appears to move closer to it on the plane of the sky, followed by a gradual dimming back to its normal brightness as the lens moves away. The relative proper motions between the stars in the Galaxy produce microlensing events that last for a few weeks up to several months. 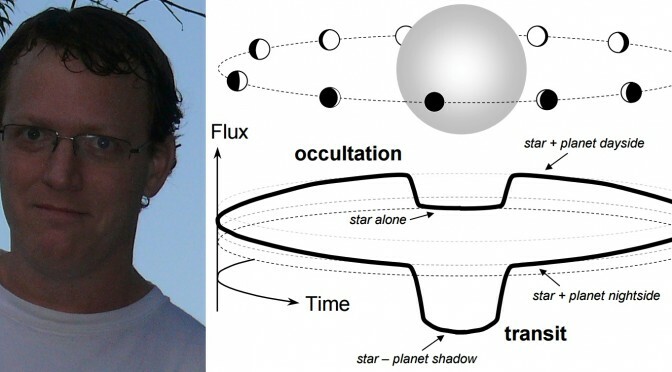 If the lens is a planetary system, there is a chance that the planets may also perturb the light coming from the source star resulting in short-lived but intense anomalous features on the event lightcurve that reveal the presence of the planet. These anomalies typically last for a few days in the case of Jupiter-mass planets and only for a few hours for Earth-mass planets. Since the presence of the lensing object can only be inferred by its gravitational effects and not the light it produces, the method can detect planets around stars that are extremely faint, even around brown dwarfs and black holes. 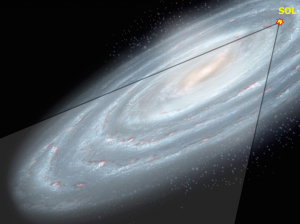 extremely crowded fields of the Galactic Bulge, announce ~2,000 such events every year. 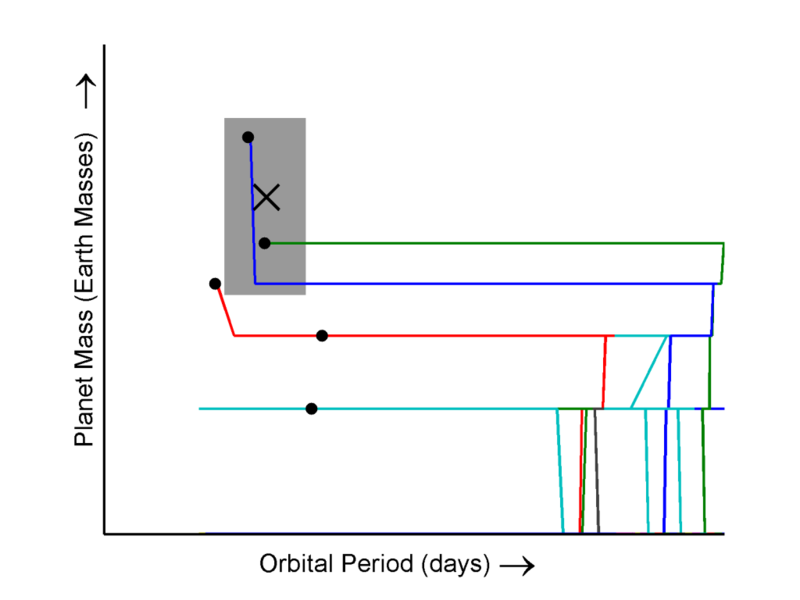 A small subset of these events is selected for monitoring by follow-up teams (RoboNet, μFun, MiNDSTeP, PLANET) and intensive observations commence to look for planetary deviations. 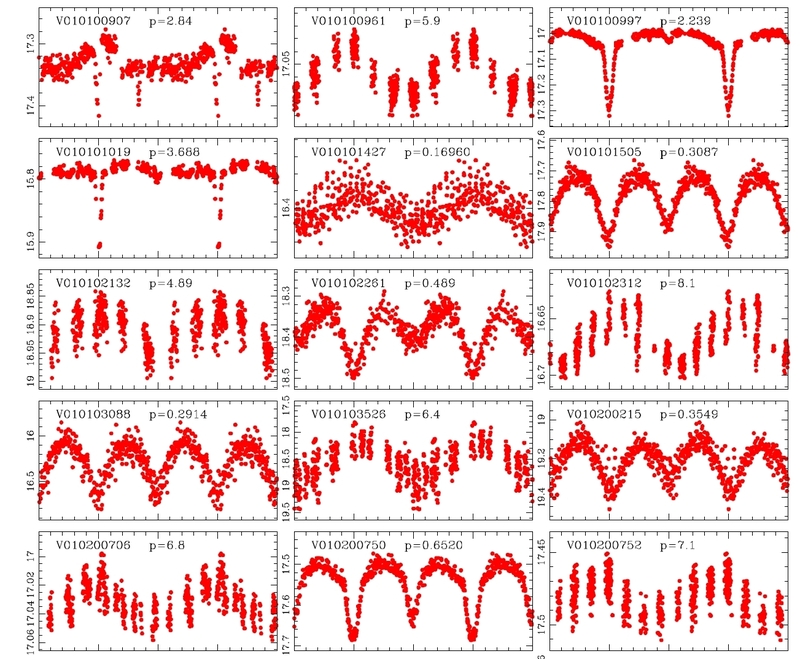 Early results from microlensing searches at intermediate orbital radii (1-10AU) indicate that ice and gas giant planets are a relatively common feature around M-dwarf stars. These searches have also found a number of quite massive planetary and brown dwarf companions orbiting low-mass stars, several planets with masses close to that of the Earth, systems with multiple planets, and possible first evidence of an exomoon. Over the next few years, ground-based searches will be complemented by space missions, which will allow for a much clearer understanding of the planet distribution at and beyond the icy regions of planetary systems. About the Author. 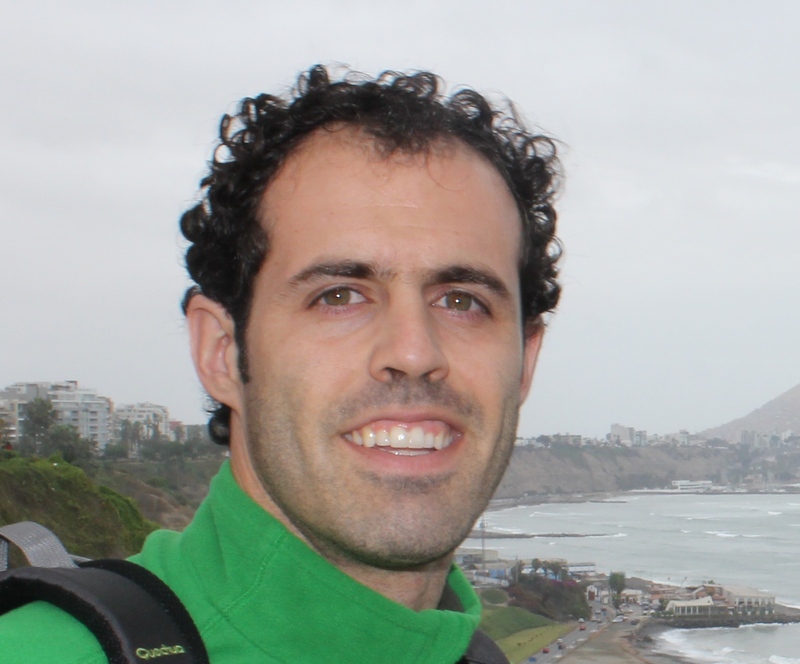 Currently holding a research position at the Zentrum für Astronomie in Heidelberg, Yiannis previously sated his scientific curiosity working for the LCOGT institute (2007-2014). 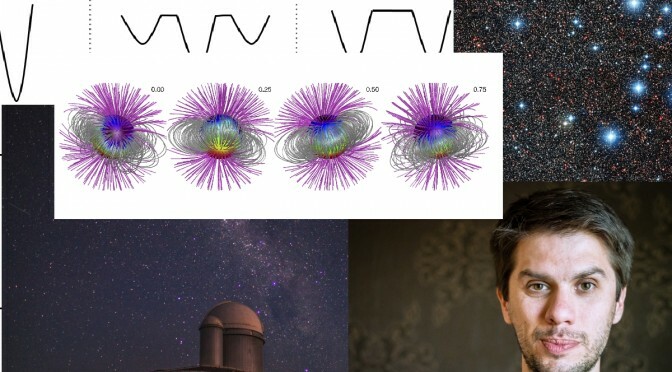 During the 2012-2014 academic period he was also a Teaching Fellow at the School of Physics and Astronomy, Queen Mary University where he taught Physics for the Science and Engineering Foundation Programme and a MSc course on Extrasolar Planets and Astrophysical Discs. Prior to that, he held a research position at the ARI in Liverpool. 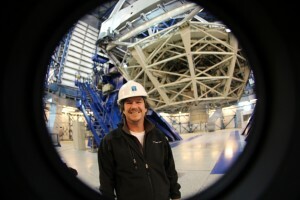 He received a PhD in Astronomy from the University of St Andrews in 2003 and a MSc in Radioastronomy from the University of Manchester in 1999. 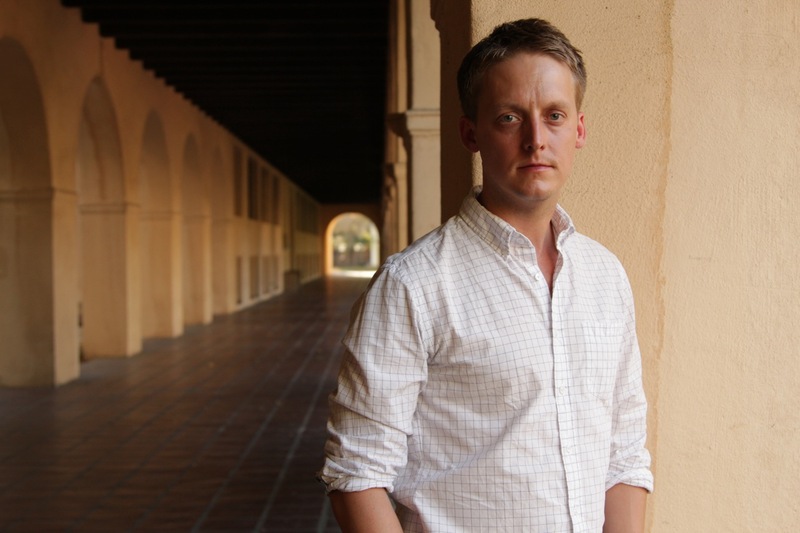 His primary research interests lie in the field of exoplanet science where he uses the complementary techniques of microlensing and transits to search for planets orbiting distant stars. 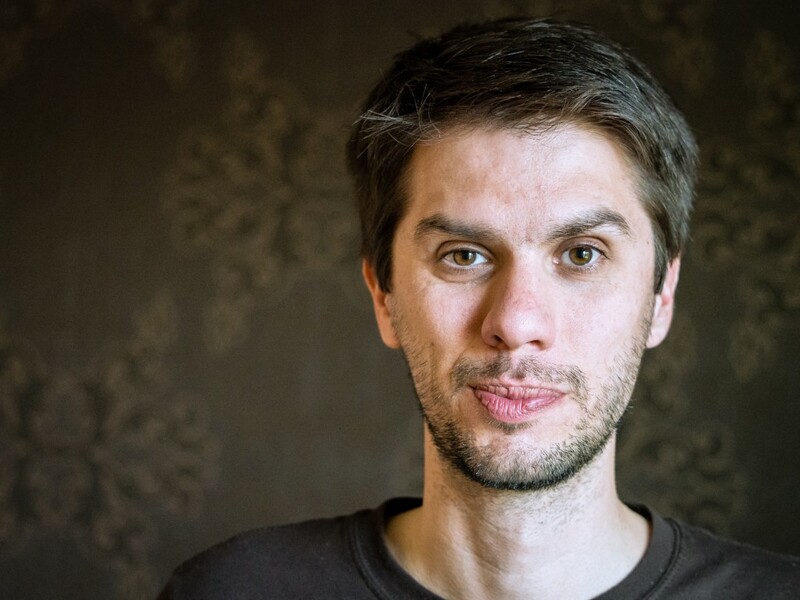 He is a founding member of the RoboNet project which uses the LCOGT telescope network to detect exo-planets by microlensing. Besides exoplanets, he has a keen interest in robotic astronomy, ongoing dark-matter surveys, CMB cosmology and science outreach programs. 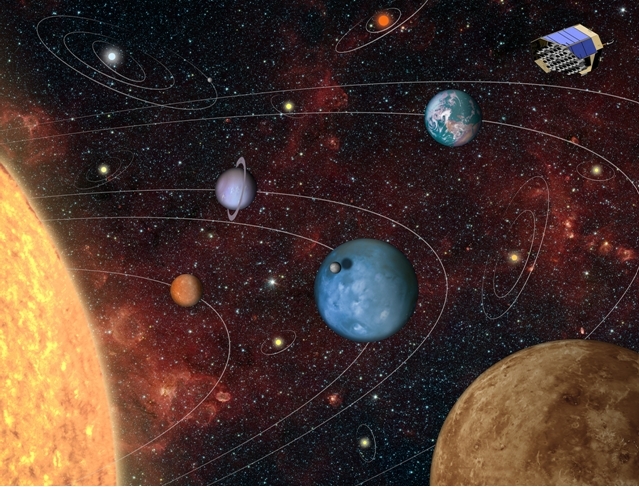 Extrasolar planets is the name given to all the planetary-mass bodies that orbit stars other than the Sun. So far, many extrasolar planets have been discovered, among them are stars that harbour multiple planets. The confirmed record so far is the Sun with 8 well known planets, but we suspect that there may be many more planetary systems like ours in the Milky Way, and there is evidence that the star HD10180 has 9 planets orbiting it. But even if the planets form around a star, they can be expelled from their parent system, and so there could be isolated planets out there, wandering the vacuum unattached to a parent star. We call these bodies, free floating planets, the worlds that roam free through our Galaxy. 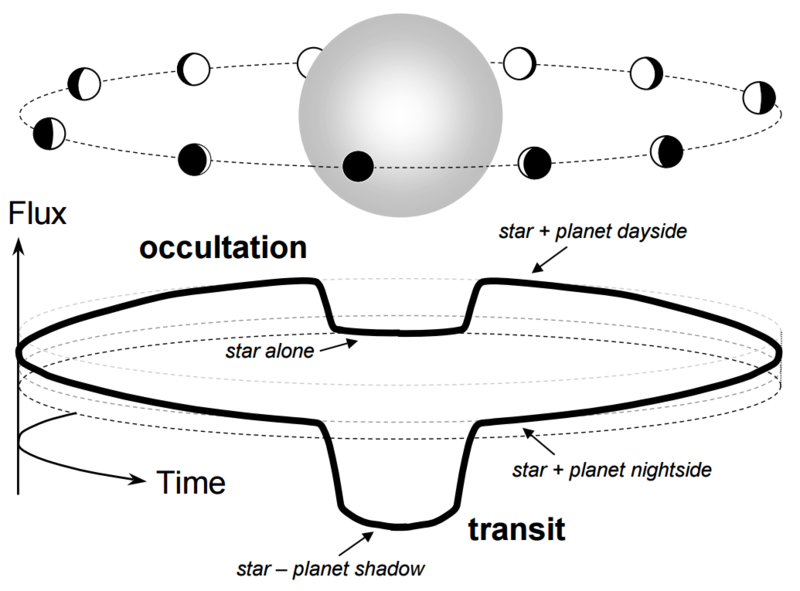 It is easier to form planets in the outer parts of a protoplanetary disk, where the objects are more loosely attached to the star and prone to be freed from the gravitational pull of the mother star by close encounters with other planets in the forming disk, or even by close passages with neighbouring stars (not collisions, which should be very rare among stars). Artists impression of an Earth-sized free-floating planet roaming through our galaxy. Credit: J. B. Pullen. It is also important scientifically to know how many of these objects are out there, in order to test our ideas (theories) of planetary formation. Is it the same number of free floating planets as the number contained in planetary systems? Or are they very rare, say 10 times less? Or are they much more numerous, 10 times more numerous for instance? And also, no less interesting, are small rocky free floating planets more numerous than giant gaseous free floating planets? 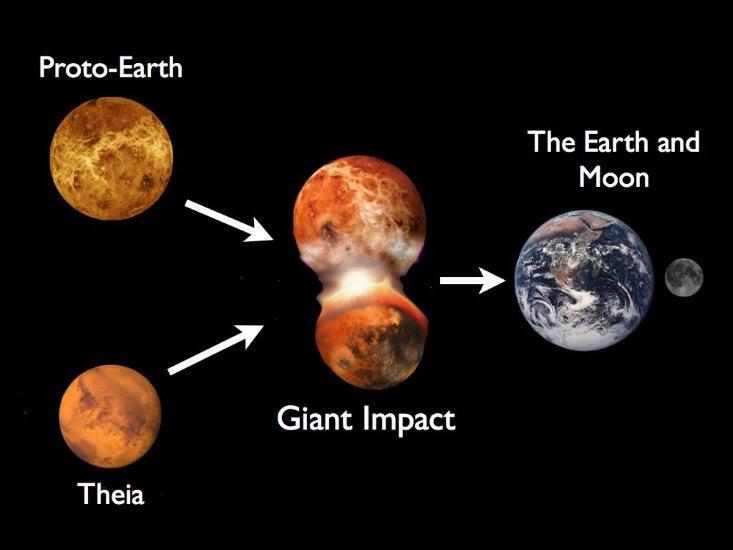 The last possibility is sobering, as some theories of Solar System formation predict that many more planets were formed in the early Solar System, the majority of which were expelled through collisions. 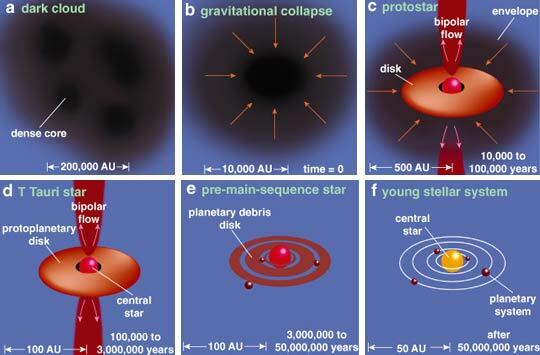 We know that there should be free floating planets because a few are being detected in young nearby associations. Very young, recently formed planets, emit light just as stars do for a brief period of time (astronomically speaking a few million years), before they cool and become too faint to detect from our vantage point with current technology. These bodies are very young giant planets, and although faint, they can be detected in the infrared before they are older and their surfaces cool down. But we think that there should be much more free floating planets out there waiting to be discovered. The main problem to find this putative free floating planetary population is that older planets like Earth are small and dark, they do not emit light for themselves. They are so faint that is is impossible to detect them using images in the optical and near-infrared taken with the largest available telescopes (VLTs, Kecks, Geminis, etc), or even with future telescopes (JWST, GMT, TMT, EELT). Some of these planets may emit in radio wavelengths, but again they would be so faint that they are beyond detection even with our most powerful radio telescopes like Arecibo or ALMA. 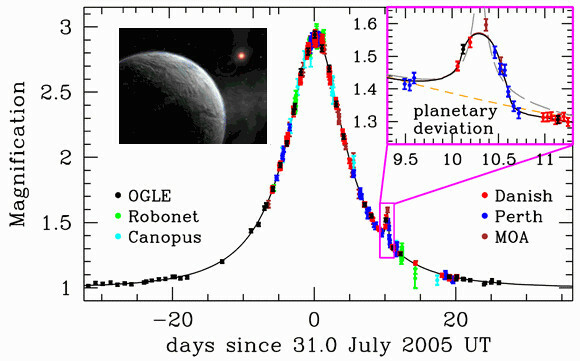 We are stuck, we cannot detect these faint free floating planets directly. However it is important to know if there are free floating planets out there, and how numerous they are. 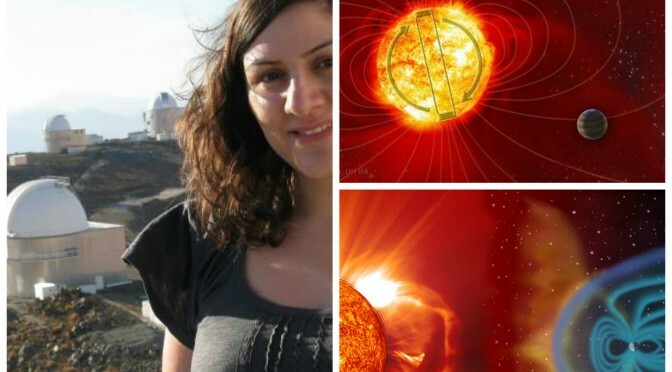 But don´t give up hope yet, astronomers sometimes can find clever solutions to seemingly impossible problems. 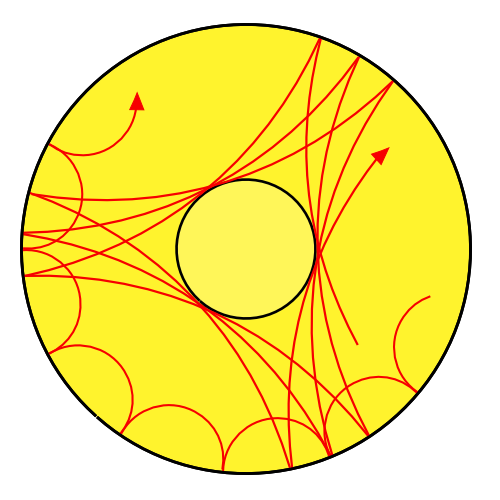 There is a technique that is indirect, because it cannot image the planets, but can detect the gravitational effect cause by their mass. The father of this idea was Einstein, who else. He predicted that the light from a distant object would be bent when it passes close to a massive object. This is because the massive objects produce a deformation of space and time. This is called the gravitational microlensing technique. It measures the brightening of a distant source due to the light bending caused by a massive lens that passes in front of it. The microlensing measurement simply consists of detecting the change of brightness of a distant object (called the source) by the near-perfect alignment of a massive object (called the lens) along the line of sight of the observer (us, with our telescopes). An example of a microlensing event that was witnessed by the VVV survey, where the star’s brightness is shown with time. 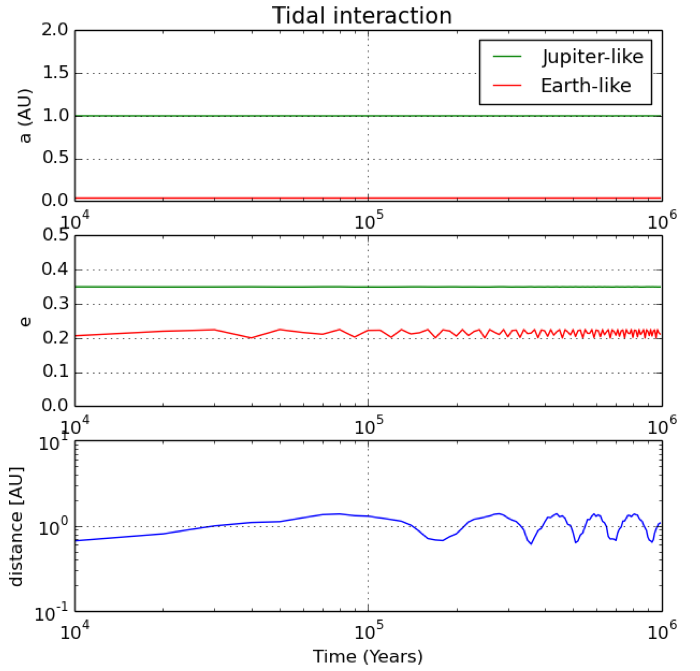 The event is seen towards the right end of the plot where the quick rise and fall in brightness of the observed background star is due to another object passing by between the star and the observer on Earth. However, it is not that simple. 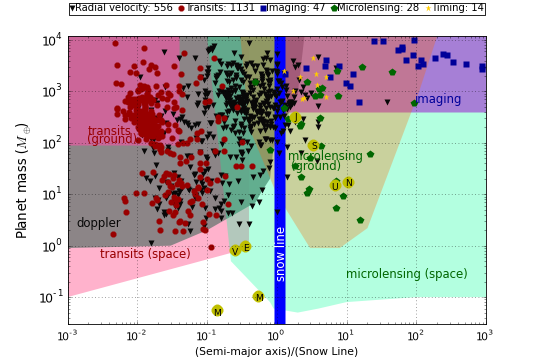 The timescales of microlensing due to free floating planets should be very short, of the order of hours, as opposed to weeks-months for typical stellar mass objects. 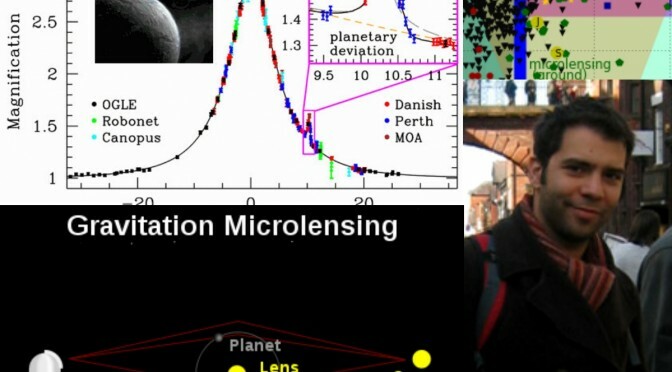 This timescale is the critical measurement, but if we are able to measure these short-lasting microlensing brightenings, we could detect planets like Earth, or less massive like Mars or even smaller. 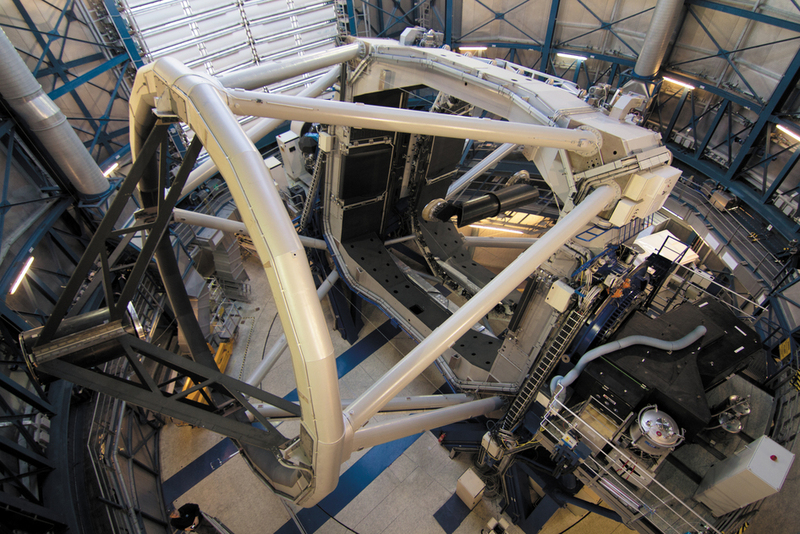 This is a very difficult measurement because it essentially requires continuous imaging of tens of millions of stars. 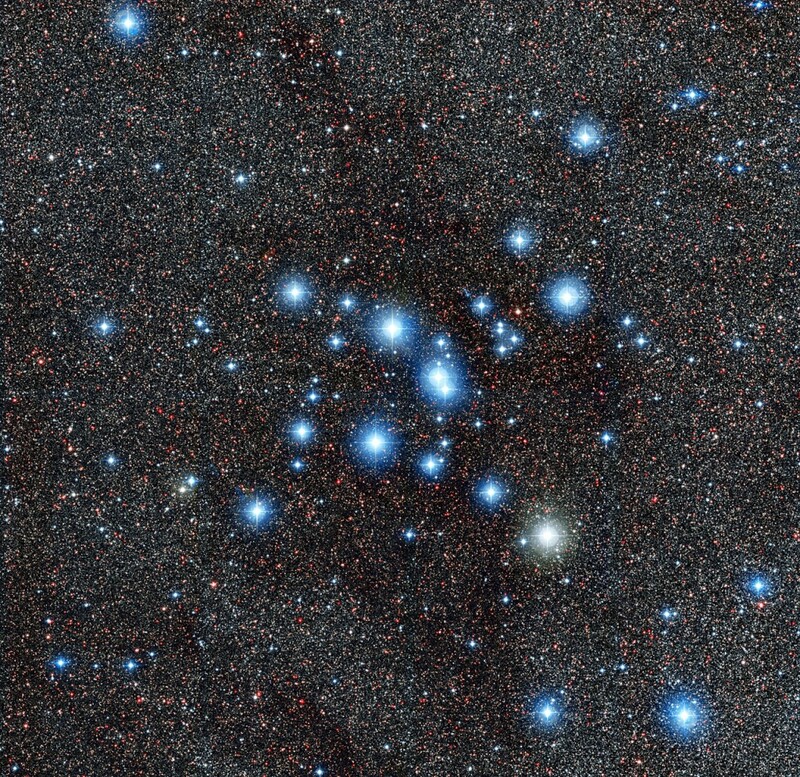 You can imagine that these microlensing observations create gigantic databases and technical challenges. 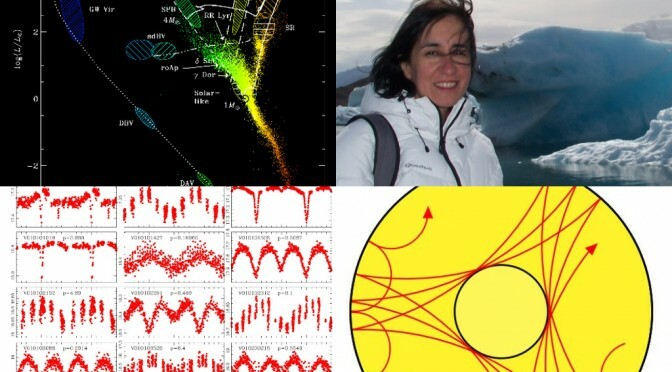 A few groups have been pioneering in this field, discovering thousands of microlensing events so far (OGLE, MOA, MACHO, etc.). However, the short timescale microlensing signals due to our putative free floating planets are lacking. Is it because they do not exist, of because the current experiments are not designed to detect such short timescales? We believe the latter. Even though the evidence for free floating planets is slim at present, we believe that they should be very numerous, and we need to refine out hunting tools to discover them. Very soon, the K2 mission gives us hope to discover these free floating planets towards the central regions of our Galaxy, the bulge. 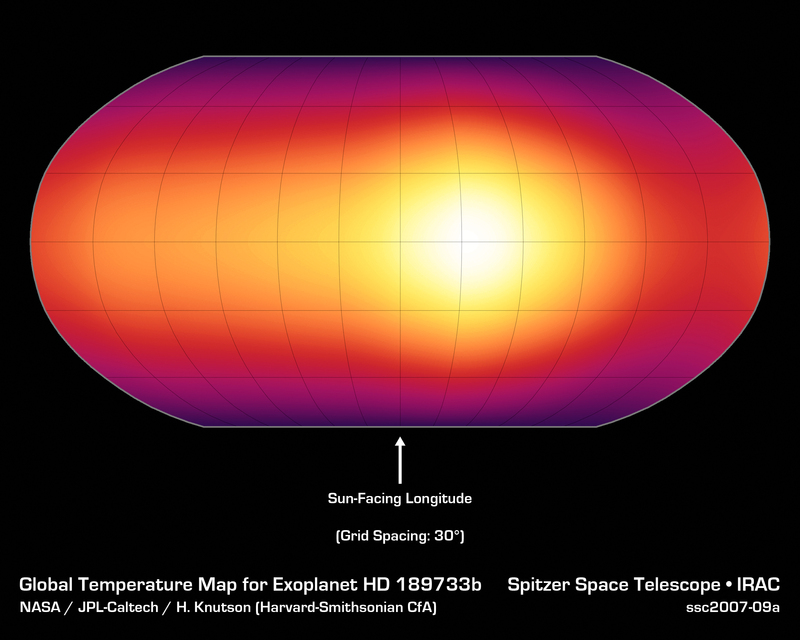 This extended phase of the Kepler space telescope will observe fields towards the Galactic bulge, where the number of stars is high, with a very frequent and continuous cadence, in order to be able to detect microlensing due to free floating planets. 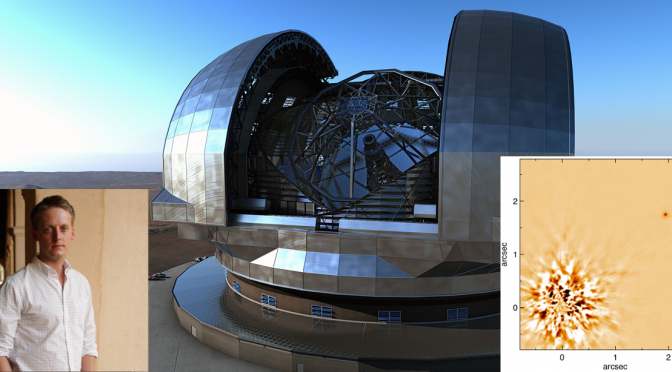 On the other hand, we have been running a survey of the Milky Way´s bulge over the past few years, called the VVV survey (vvvsurvey.org), using the VISTA near-infrared telescope located at ESO Paranal Observatory. It would be wonderful to do simultaneous near-infrared imaging of the K2 bulge fields in order to characterise the sources. The combination of optical and infrared data is very powerful to measure stellar properties. Knowing the stars parameters (luminosities, distances, reddenings, etc.) would allow us to characterise the rare microlensing event due to a free floating planet, and ultimately to measure the mass of the planet. If many of them are discovered, we could potentially refine the statistics in order to know if the free floating Earths are more numerous than the giant planets, among other things. 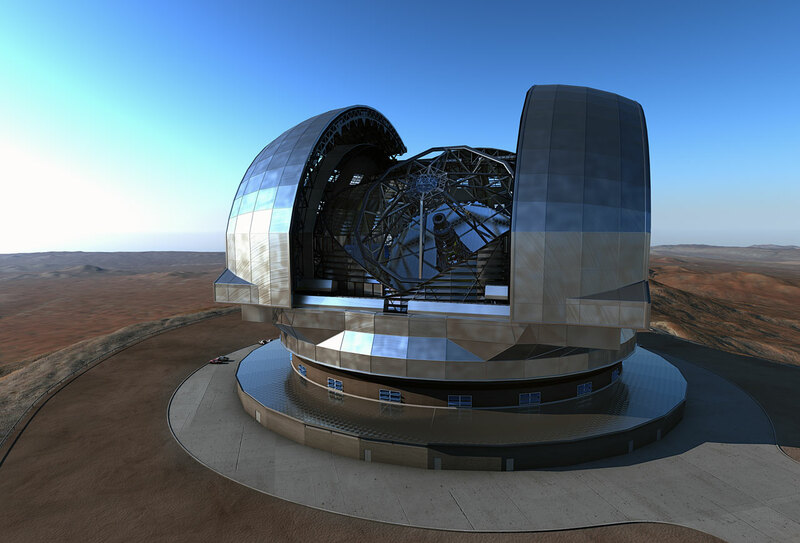 The K2 bulge observations will be carried out in April-May this year, so stay tuned for the results on free floating planets! The region of our Milky Way galaxy that has been explored by the VVV survey, including coverage of the galactic center. Finally, let´s go crazy and discuss life in free floating planets. This is pure speculation but I will contend that these objects are some of the most promising life vessels. As they travel across the Milky Way they can spread the seeds of life throughout the Galaxy. The main difficulty for a free floating planet to sustain life as we know it would be the absence of the main energy source: its parent star. 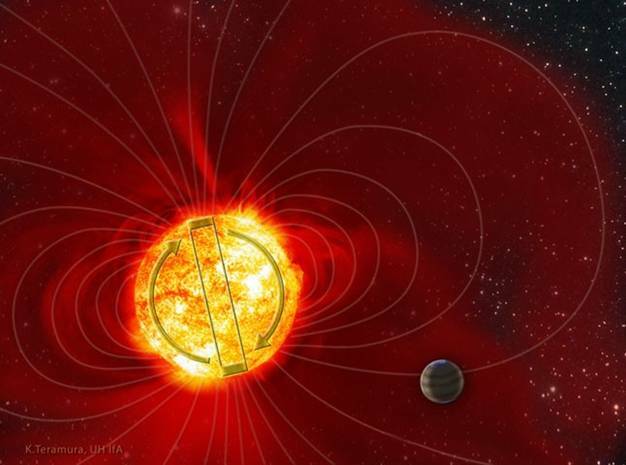 However, when Earth-like planets form they are very hot, and then the igneous rock cools on the surface. 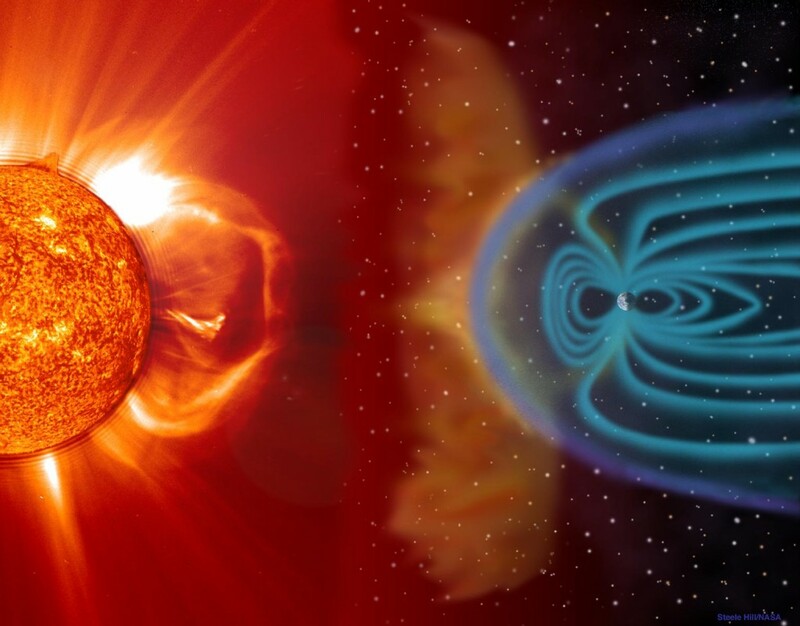 The cooling process takes billions of years, depending on the original mass of the planet. For example, our Earth is 4.5 billion years old and it has not cooled down completely yet. 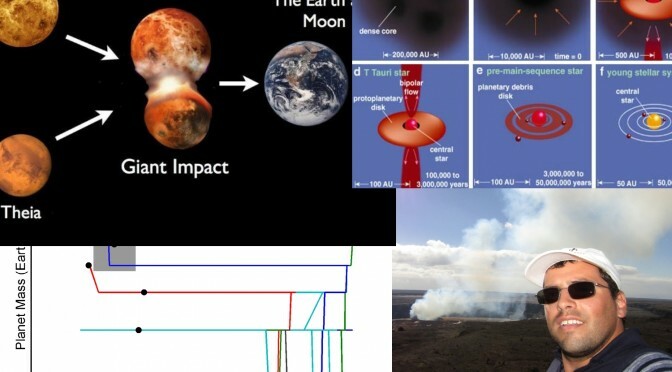 Evidence of this are the volcanos throughout our planet´s crust, the plate tectonics, and the fact that seismology indicates that our planet nucleus is still igneous. This volcanic activity potentially provides a continuous alternative source of energy for life in a free floating planet. This should not be surprising, as geothermal vents deep in the oceans sustain a variety of living organisms. In fact, if Earth would lose the Sun for some reason, the oceans would freeze but only on the surface, deep down they would remain liquid for many billions of years. 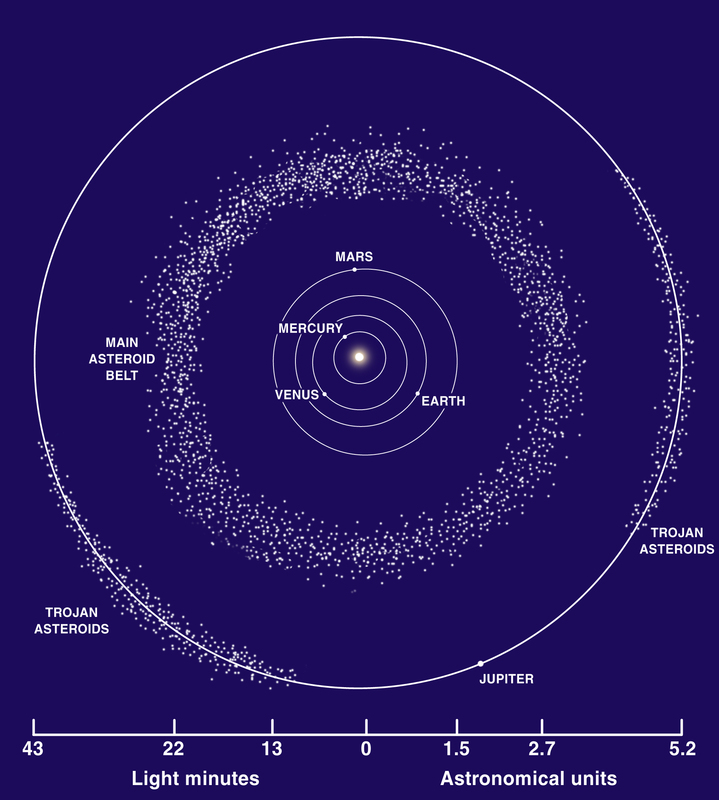 This is different for asteroids or minor planets, which can also be roaming through the Galaxy, but which are cold objects. Seeds essentially there have to survive the cold vacuum and hibernate for billions of years in order to be a viable source for spreading life, which is more difficult to sustain. Free floating planets constitute better living vessels, and they could be out there by the millions (or billions!). About the Author. Dante Minniti is a Full Professor at the Universidad Andrés Bello in Chile, and Adjunct Scholar for the Vatican Observatory, Italy. 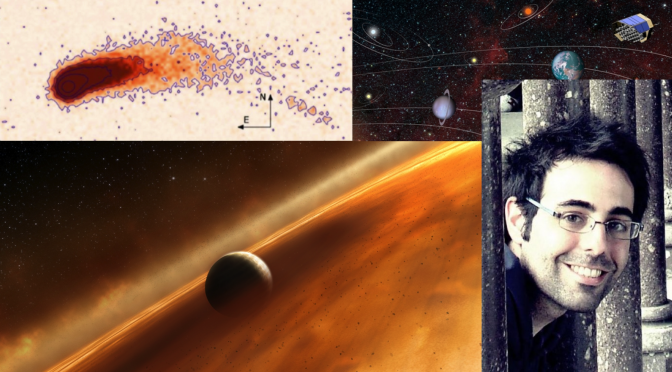 He did his undergraduate studies in Astronomy at the Universidad Nacional de Córdoba (Argentina), and obtained his PhD in 1993 at the University of Arizona (USA). 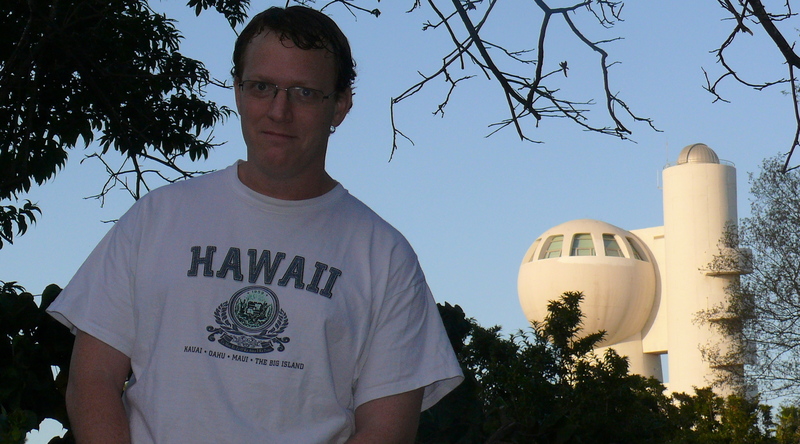 He was a Postdoctoral Fellow of the European Southern Observatory (Germany) in 1993-1996, and a Lawrence Livermore National Laboratory Postdoctoral Fellow (USA) in 1996-1998. 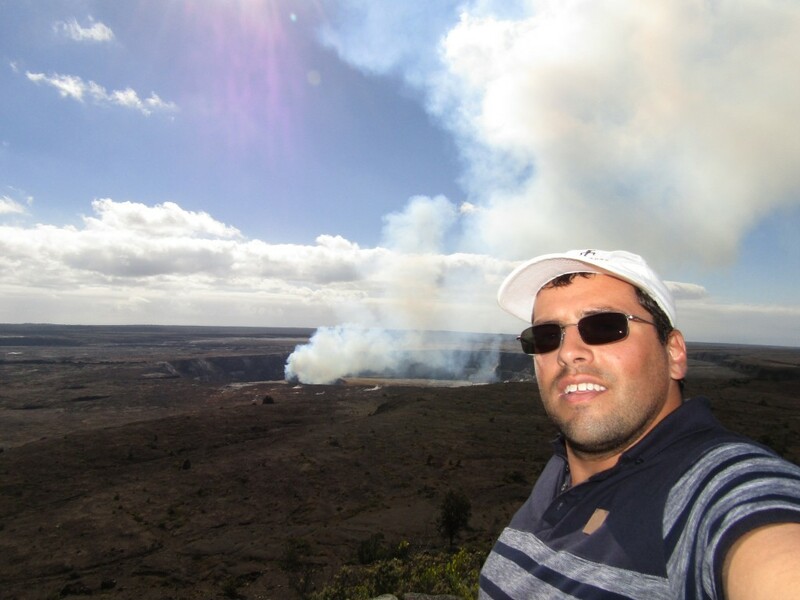 Dante has been a member of the MACHO Team since 1996, and leader of the VVV Science Team since 2006. He was awarded the John Simon Guggenheim Fellowship Prize in 2005, and the Scopus Prize in Physics and Astronomy in 2008. 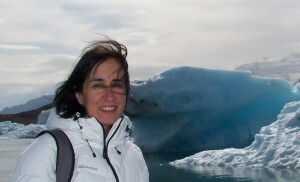 In 2012 he was appointed a Member of the National Academy of Sciences of Argentina. 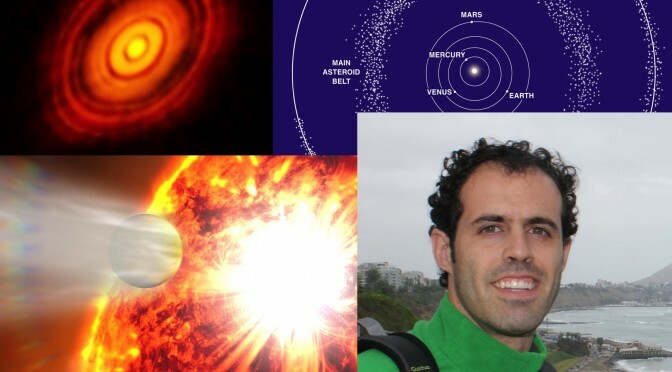 His broad research interests are: Extrasolar Planets, Astrobiology, Globular Clusters, Stellar Populations, Stellar Evolution, Gravitational Microlensing, Galaxy Formation, and Galactic Structure. 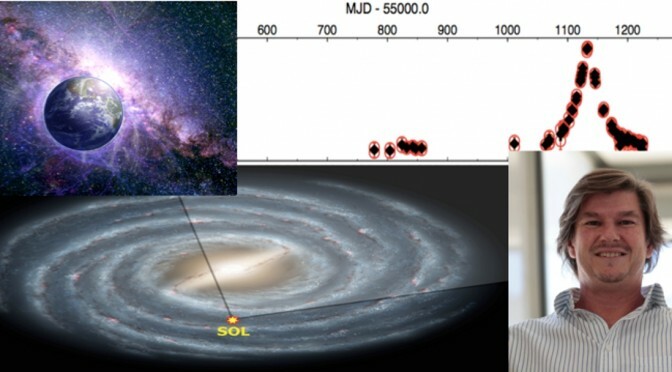 He has authored more than 300 refereed publications, that have accumulated more than 12000 citations in the scientific literature to date, whilst also authoring the recent books “Mundos Lejanos”, “Vistas de la Galaxia”, and “Nuevos Mundos”. 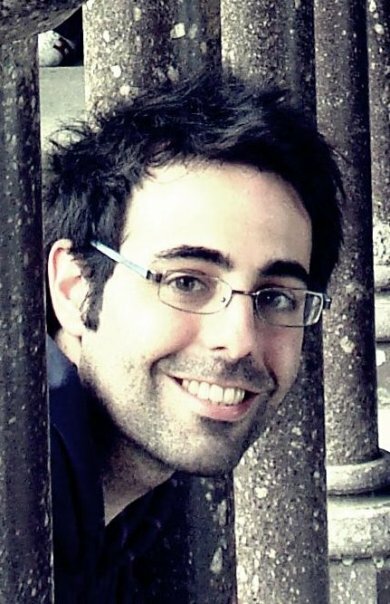 He is the deputy-PI of the “Millennium Institute of Astrophysics (MAS)”.